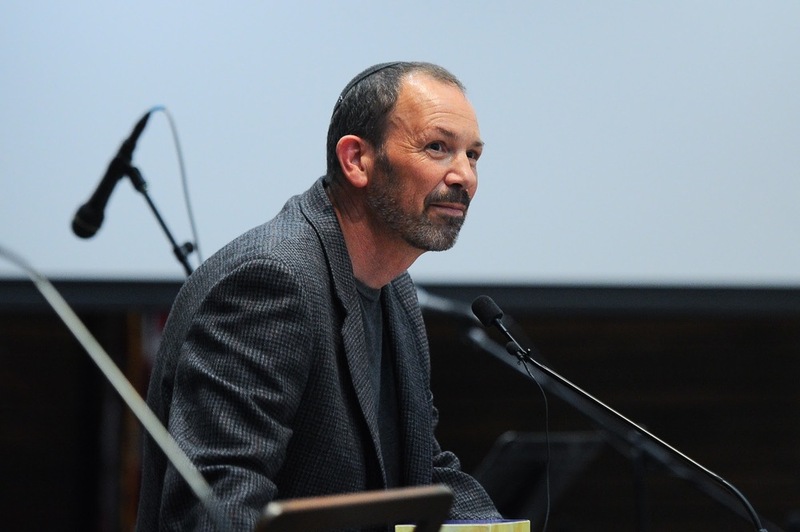 Your donations to the CTJ funds create and sustain exceptional programming and worship. They also bring the benefits of CTJ membership and Hebrew School to all South Bay Jews, regardless of ability to pay. Click the button below to proceed with your donation. Your donation is allocated to any number of funds you choose. Click to see a full list of funds. Make a payment for a class or event here. Sign up for Scrip to make donating easy. When you shop at Amazon Smile, a portion goes to CTJ at no extra cost to you. 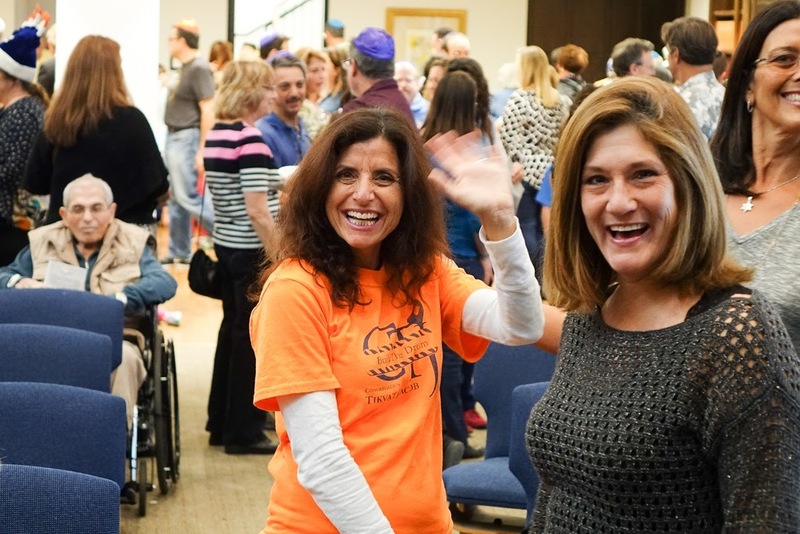 There are numerous ways in which you can donate to CTJ, create the Jewish community that you want to be part of, and help support egalitarian Jewish life in the South Bay. If you have any questions about giving to CTJ - please contact our Executive Director at director@ctjmb.org. Alternative Forms of Donation We are happy to accept stocks donations and matching funds from your employer. Cumulative Giving Recognition - CTJ honors your giving in all unrestricted categories during the fiscal year from July 1 through June 30th of the following year. These donation totals are honored at the High Holy Days in our brochure which is given to all members. Join our select group of members who donate above the expected dues to support our ongoing efforts and help ensure the highest quality of synagogue programming. Mitzvah Circle members are honored in our communications and with special events as thanks for their strong support. Honor friends and family on birthdays or at significant life moments (or just brighten their day!). We’ll send them a note telling them about your lovely donation. Honor the memory of a friend or family member on their yahrzeit (anniversary of their death). We also create a lovely yizkor memory book at the High Holy Days, another opportunity to honor their memories with tzedakah. We create donation opportunities throughout the year to match your budget and your seasonal needs. You can donate to the High Holy Day Annual Fund, purchase Purim Baskets, attend our galas or other fundraising events. Is CTJ in your will? Join our legacy donors by including CTJ in your estate planning as a meaningful way to create a lasting legacy that will benefit our synagogue family for years to come and create the ethical and philanthropic will you wish to demonstrate. Offering a tzedakah contribution in memory of a loved one with a memorial plaque in our sanctuary as a loving tribute. Plaques [Link] are available for $450. By registering your loyalty cards (Ralphs, Vons, Macy's...) for CTJ, each time you use your card, up to 4% of your purchase amount will be donated to CTJ. Registration is fast and easy. When you see the enrollment form, enter GR908 in the space shown for "NPO Number"
Complete all the fields shown in bold print. click on the "Submit" button at the bottom of the page. Lastly, please send an email to scrip@ctjmb.org once you have received your confirmation message. That way, we can notify you when the annual renewal of your selection is due. or call CTJ’s office 310-546-3667. AmazonSmile is a simple and easy way for members to support our synagogue every time they shop online at Amazon! Go to: smile.amazon.com and after you enter your account information and log in, search for Congregation Tikvat Jacob Inc. They will donate a percentage of your purchase to CTJ at no extra cost to you.